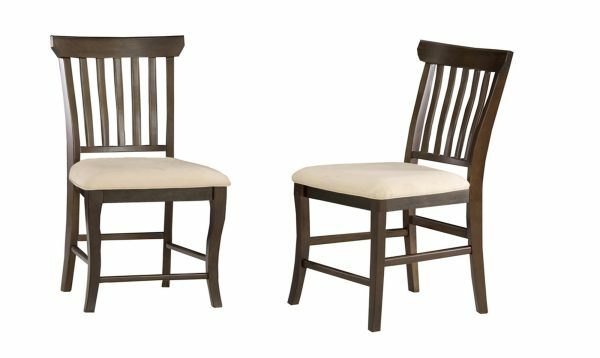 Style meets function in Atlantic Furniture's expertly designed Montego Bay Dining Set. 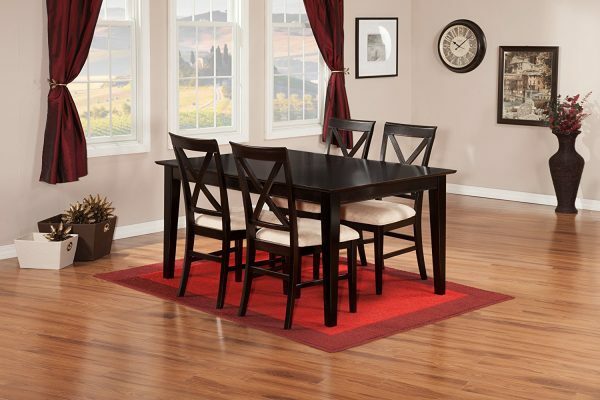 Style meets function in Atlantic Furniture’s expertly designed Montego Bay Dining Set. 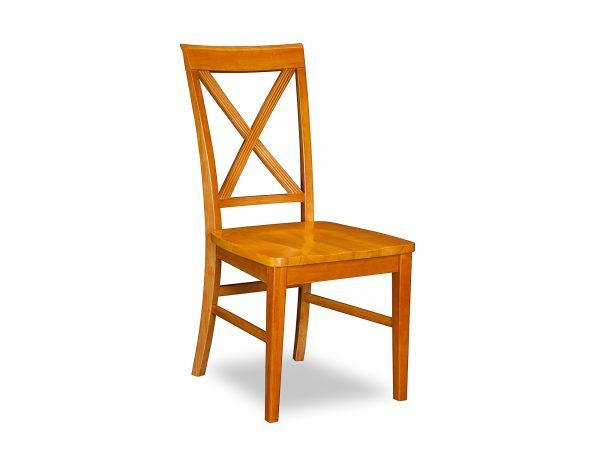 Constructed from solid hardwood and protected by our five-step finishing process, these tables and chairs are as sturdy as they come. 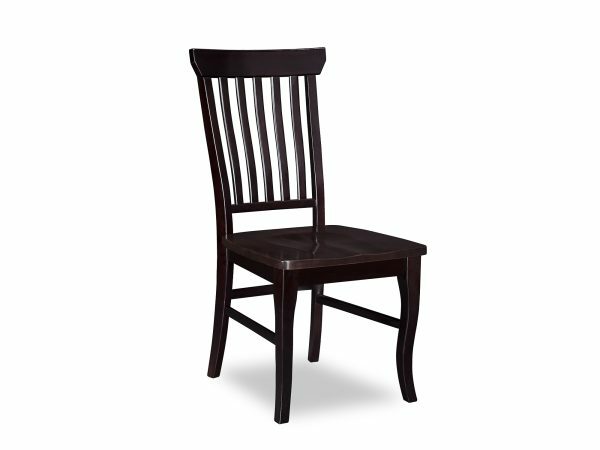 Plus, the generous curves of the chair back lend lumbar support for a remarkably relaxed seated experience. 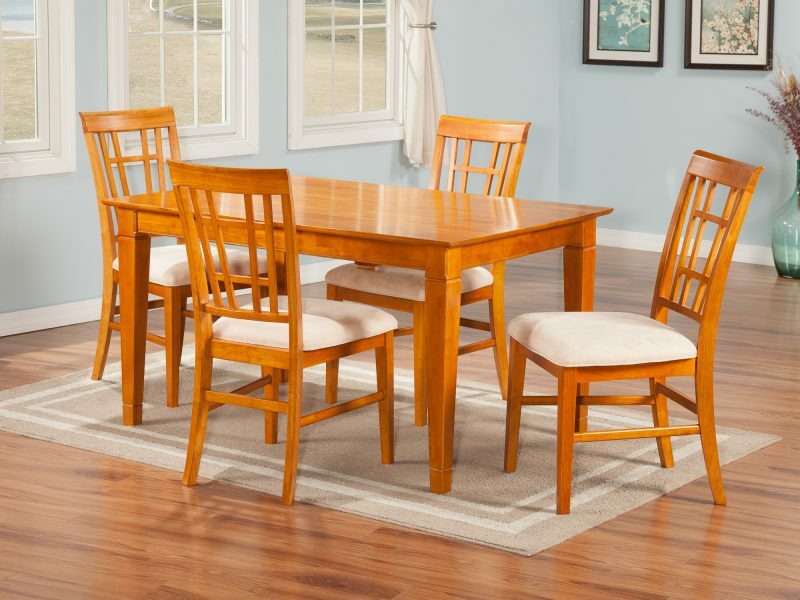 Enjoy your meal in class and comfort with the Montego Bay Dining Set.